Google has finalized its deal with HTC, bringing the Taiwanese manufacturer’s core design team across to the Mountain View company. Google Senior Vice President Rick Osterloh commemorated the occasion in a short blog post, where he touched on what the HTC staff could bring to the company. Osterloh said that the estimated 2,000 engineers bring “decades of experience achieving a series of ‘firsts,’” and noted HTC’s production of the first 3G smartphone (HTC Universal), the first touch-focused handset (HTC Touch) and first phone with an aluminum unibody (HTC One). Osterloh also said Google is committed to investing in its products “for the long run,” reaffirming that the new folks are there to help Google with its upcoming hardware efforts. 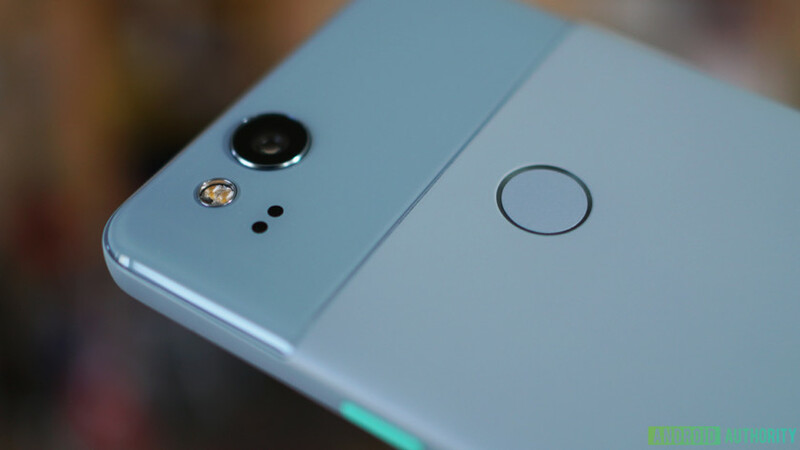 Google is approaching its third generation of hardware and is now producing its own smartphones, smart speakers, Chromebooks, and VR headsets. With the new workforce, Google can focus on making a better, perhaps broader, range of consumer products on a much larger scale.